Survival’s in his blood Rough-souled Brandr’s ready for a new life far from Uppsala, but he can’t stop thinking of a certain flame-haired thrall named Sestra who gets under his skin. 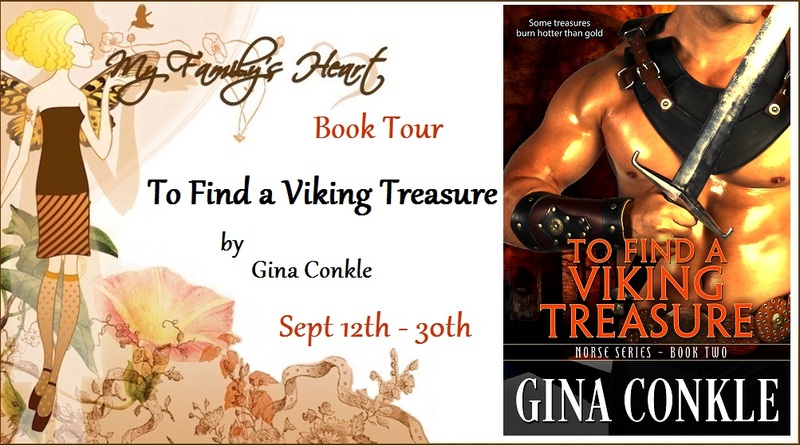 Before he leaves for good, the Viking has one final task —Protect her at all costs. Saving others is her purpose A slave since birth, Sestra’s life has been filled with hardship…until she learns of a treasure hoard. With war coming, claiming the riches will save lives, but only one Viking can help her on this journey —Brandr, the fierce silver-eyed scout.